Two accomplished Canadian scientists–a discoverer of dinosaurs, and a discoverer of atmosphere on planets orbiting distant stars–will receive honorary degrees at UBC Okanagan’s June Convocation. Philip Currie is an internationally renowned palaeontologist whose scientific accomplishments have led to a greater understanding of dinosaurs and their scientific significance. Currie is currently Professor and Canada Research Chair in Dinosaur Paleobiology at the University of Alberta. 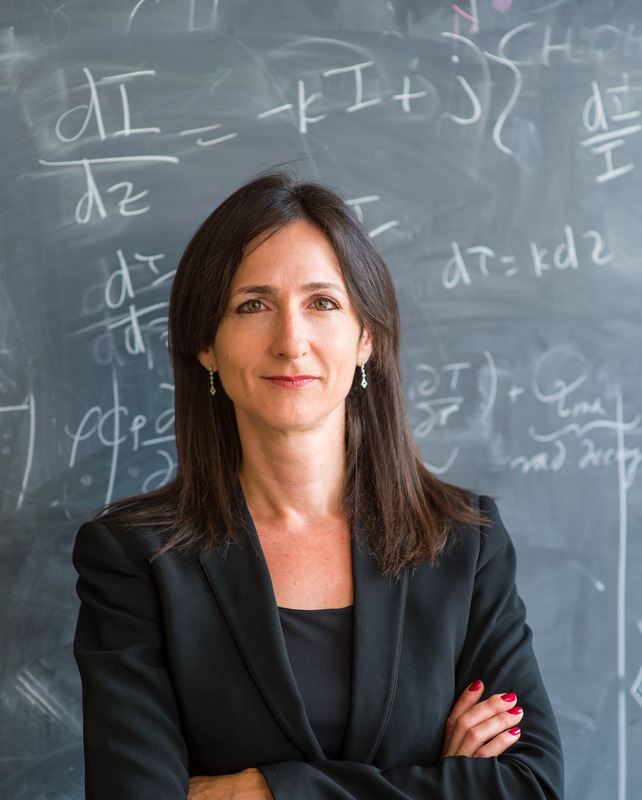 Sara Seager is a Canadian-American astrophysicist and planetary scientist, and a professor at the Massachusetts Institute of Technology. She is known for her work on exoplanets and their atmospheres. The honorary degrees will be conferred during Convocation ceremonies at UBC’s Okanagan campus on June 4 and 5, 2015. Philip Currie has served as a seminal force in developing Alberta’s reputation as a centre of excellence in palaeontology and as an inspiring mentor for up-and-coming Canadian scientists. Currie helped found the Royal Tyrrell Museum of Palaeontology in Drumheller, Alberta, and served as the Co-director of the Canada-China Dinosaur Project (1986) and the Curator of Earth Sciences at the Provincial Museum of Alberta. Over the past 25 years he has worked on fossil recovery projects in Mongolia, Argentina, Australia, Dinosaur Provincial Park, Dry Island Buffalo Jump Provincial Park, etc. Together with colleagues he has named 25 new dinosaurs (and other fossil reptiles) and three have been named in his honour. Currie is currently Professor and Canada Research Chair in Dinosaur Paleobiology at the University of Alberta. 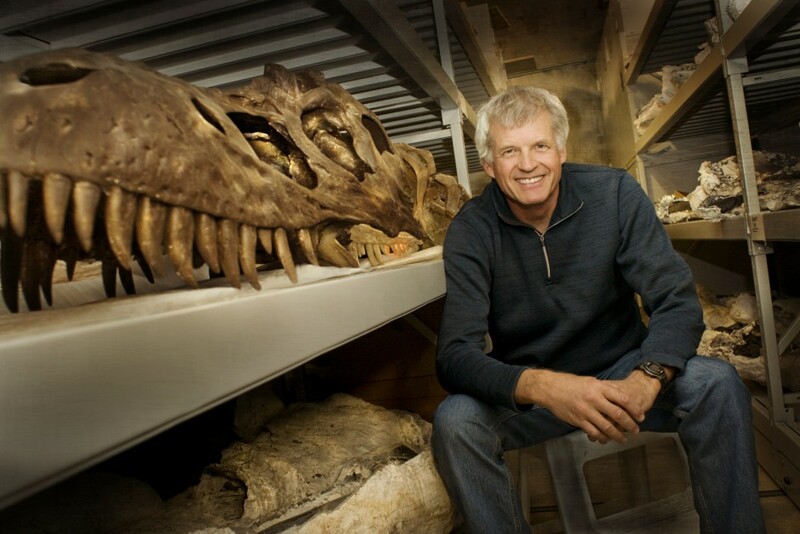 Philip Currie helped found the Royal Tyrrell Museum of Palaeontology in Drumheller, Alberta (photo courtesy of The Alberta Order of Excellence). Sara Seager’s research focuses on theory, computation, and data analysis of exoplanets and has introduced many new ideas to the field of exoplanet characterization, including work that led to the first detection of an exoplanet atmosphere. She was part of a team that co-discovered the first detection of light emitted from an exoplanet and the first spectrum of an exoplanet. She is the author of two textbooks on these topics. Seager was born in Toronto. She earned a Bachelor of Science degree in mathematics and physics from the University of Toronto and a PhD in astronomy from Harvard University in 1999. In 2013, Seager was awarded a prestigious MacArthur Fellowship, sometimes referred to as a “genius grant,” for her work on detecting chemical signatures in exoplanet atmospheres and developing low-cost space observatories to observe planetary transits. Sara Seager’s research focuses on theory, computation, and data analysis of exoplanets. *This information was originally released on February 17, 2015 and can be found on UBC’s Okanagan News website.